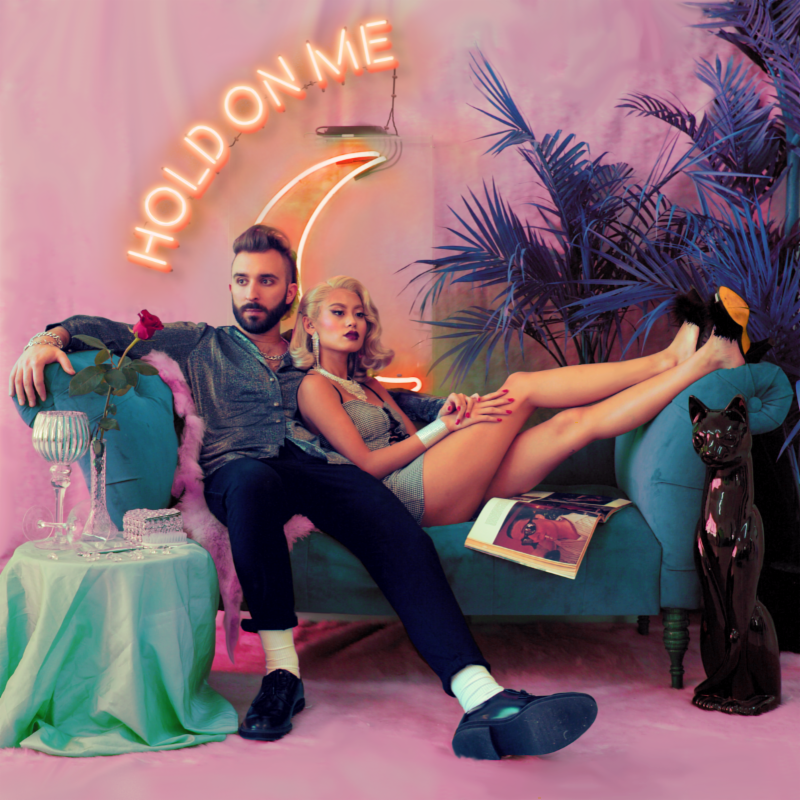 Coleman Hell Returns With New exciting, yet cozy single "Hold On Me"
After the track "Killer", which continues a meteoric rise on spotify, Coleman Hell returns with a new single "Hold On Me" to satiate the envy of dancing. Blending both a funky vibe and an electro-pop rhythm, the single exudes a melodious and relaxing atmosphere, yet exciting for the nerves. In fact, inspired by the 80s, the Toronto artist sets off in a groovy beat with sweetly punchy vocals and breathtaking lyrics. Coleman demonstrates his vulnerable side throughout his performance respecting a dance concept worthy of a Daft Punk-ish atmosphere. UPSAHL certainly has a pop star charisma, and with her latest single called "The other Team", she shows she is on the right path to musical fame…. S.G. Lewis is a promising rapper, not to underestimate because he has a unique flow. This month, he comes back with a captivating single…. "Crush Culture" is the beautiful musical orchestration offered by 19-year-old New Yorker Conan Gray. First of all, the track is…. BRYN's Queenpin Track is a true musical delight, but when iLL BLU decides to remix it, the track takes another level and becomes a true masterpiece…. Following a solid musical tours in the United States and Canada, OPIA duo gets back in the booth to exalt us with a particularly hypnotizing musical…. Lyves' talent seems to be limitless. In addition, with a musical style that is both unique yet versatile, the young singer from London returns with a sweet…. Anyone can make music but only Aire Atlantica can do what Aire Atlantica does. This artist with many musical facets, unveils his new musical project "Etiquette part 1", consisting…. Caroline Kole Explores New sounds in "Bad Actress"
Drake unveils "I'm Upset", his second Track in two days.